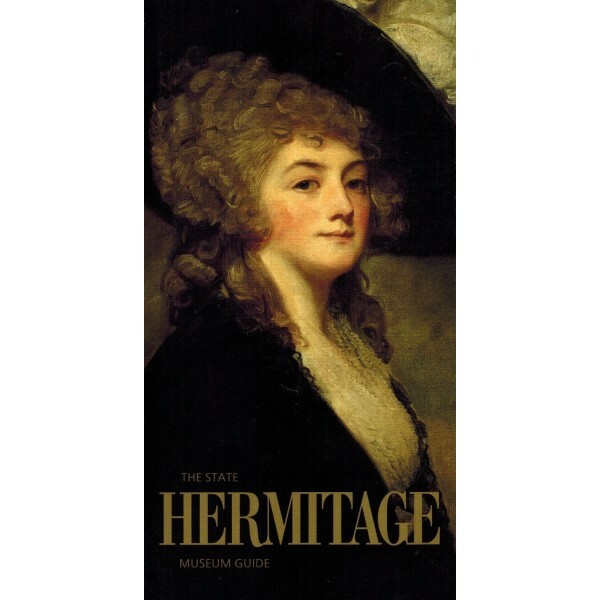 This guide to the Hermitage Museum presents numerous photographs of its buildings and halls. It also provides visual and textual information about masterpieces from its collections. Founded more than two centuries ago as the private collection of Empress Catherine II the Great, the collection grew into one of the largest artistic, cultural and historical museums in the world. Guidebook "The Hermitage. A Tour of the Halls and Rooms"